A firm’s greatest asset is its people. In today’s competitive talent market, there’s growing concern over recruitment and employee retention. We put together some easy ways you can communicate the culture and value of your firm to prospective and even current employees. 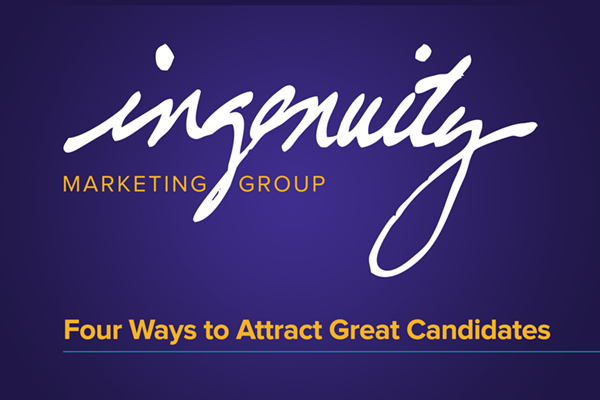 In this video, Leah Spielman, marketing consultant, provides four ways you can attract great candidates to your professional services firm. Apply these concepts to help your firm stand out. Gain insight into your firm’s culture and employee satisfaction through comprehensive research and employee surveys. Ingenuity can help! Is your firm’s database or CRM a mess? Your digital marketing and business development efforts are only as good as your contacts in your database, so the New Year is a perfect opportunity to organize your lists. 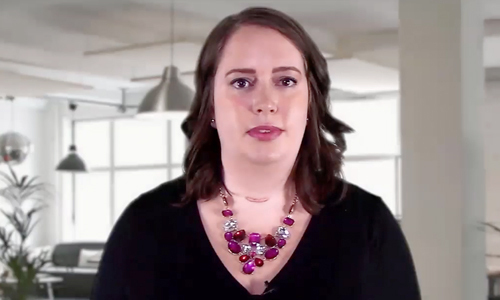 In this video, Leah Spielman, marketing consultant, shares three reasons why you should clean up your database and how to do it effectively. As a leader, you want to develop your team but you’re dealing with important and urgent work and feel it’s easier and faster to do it yourself. But your firm won’t grow if you don’t delegate. Let’s say it this way: in order for your firm to grow, you need to delegate to future leaders. 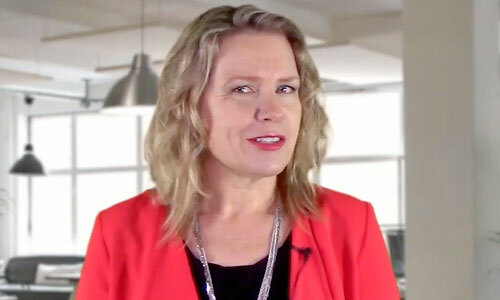 In this video, Christine Nelson, communications consultant, shares a three-step process for delegation. Want more tips for leadership? View this video on grooming your firm’s next partner. Are you using marketing technology that is aligned with your marketing strategy? 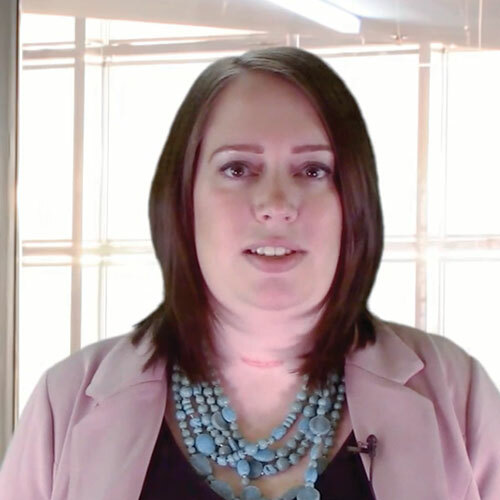 Leah Spielman, marketing consultant at Ingenuity Marketing Group, shares the importance of using the right marketing tools and technology for your firm. Learn some of the things to look for when assessing marketing technology and how you can test it out before jumping all in with a product. Your technology should fit your needs and improve your marketing success.